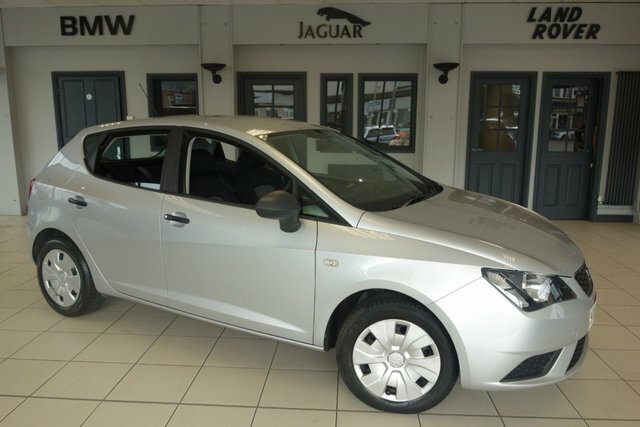 Get the best deal on the right used Seat Ibiza car for you at Dace Motor Company Ltd! We are one of the largest independent used car suppliers in Manchester and the Stockport region. We accommodate a broad variety of preferences and needs, so we are sure to sell what you are looking for. Spanish producer Seat has grown massively since the millennium to become a major automotive company in Great Britain. Some of the company's best-selling cars include the functional Seat Ateca and the Leon. 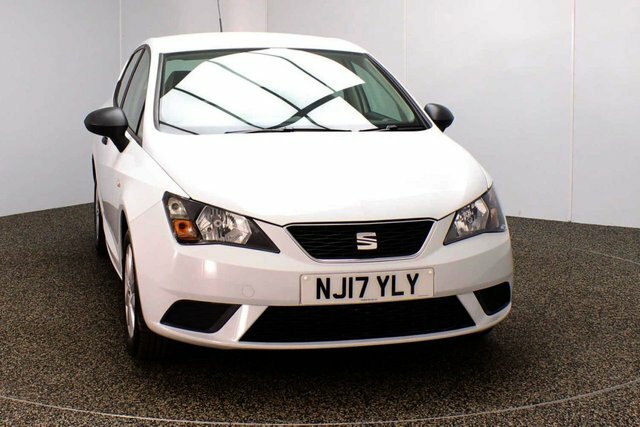 Roughly 20 minutes away from Stockport, our dealership stocks an exceptional collection of pre-owned Seat Ibiza vehicles. Simply make your way to Reddish, which is where you will find our site.